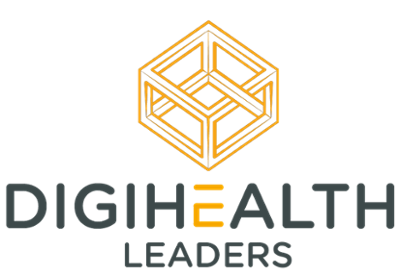 Digihealth Leaders is the world’s most impactful conference and insight platform dedicated to furthering the advance of digital health technologies through international investment, partnership and knowledge exchange. The whole event is built around making partnerships happen. 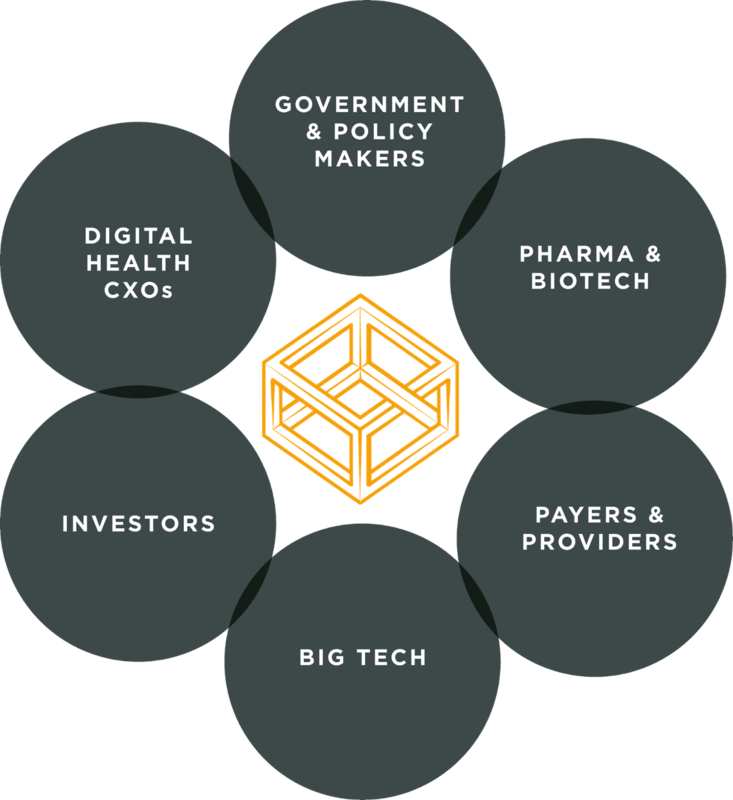 In the dynamic life science and healthcare sector, LSX connects the people who are tackling the biggest challenges in the industry, and answers the question; where to next and how do we get there? With our relentless focus on quality peer-to-peer discussion, high-level networking and partnering, unique conference formats and a vetted, high-calibre audience, we help you connect with purpose. We address and seek solutions to the respective challenges our partners face, connecting them with contacts, solutions and strategies to support growth and development in their businesses.